Pentecost is the beginning of the church year in many Christian traditions. 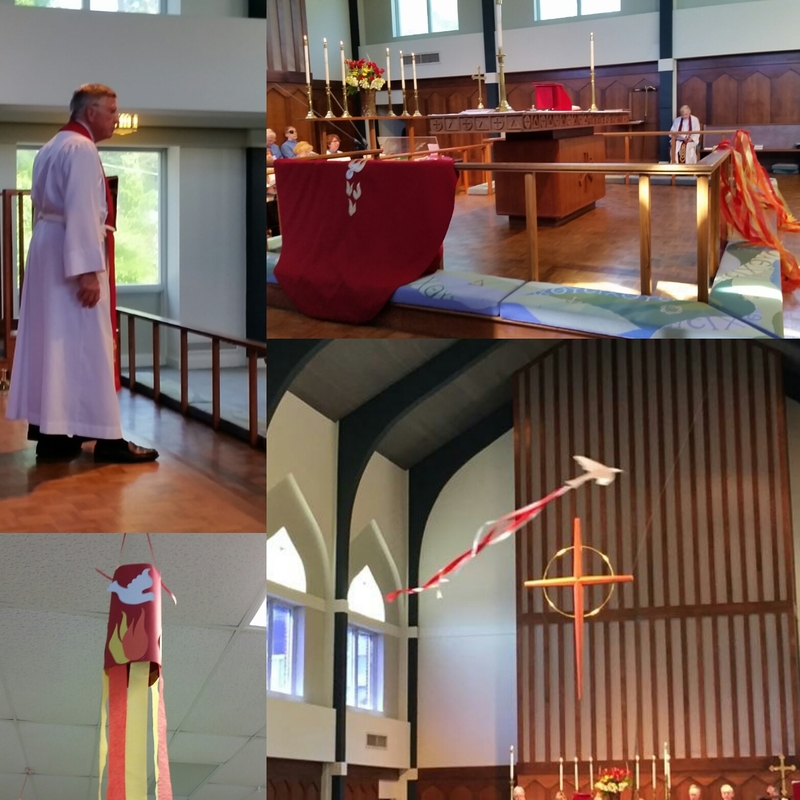 This morning at St. Peter’s Episcopal celebrated the descending of The Holy Spirit coming down to establish the church. The seven-week liturgical season of Easter immediately follows the Triduum, climaxing at Pentecost. This last feast recalls the descent of the Holy Spirit upon Jesus’ disciples after the Ascension of Jesus. Pentecost is also the birthday of the church. At St. Peter’s Episcopal Church this morning we will celebrate the coming of the Holy Spirit that continues to inspire and change the world. Today is Pentecost in the Christian faith. It celebrates the fire of the Holy Spirit coming down to the people of God. At St. Peter’s Episcopal Church this morning we celebrated the occasion by wearing red and observing the eucharist. 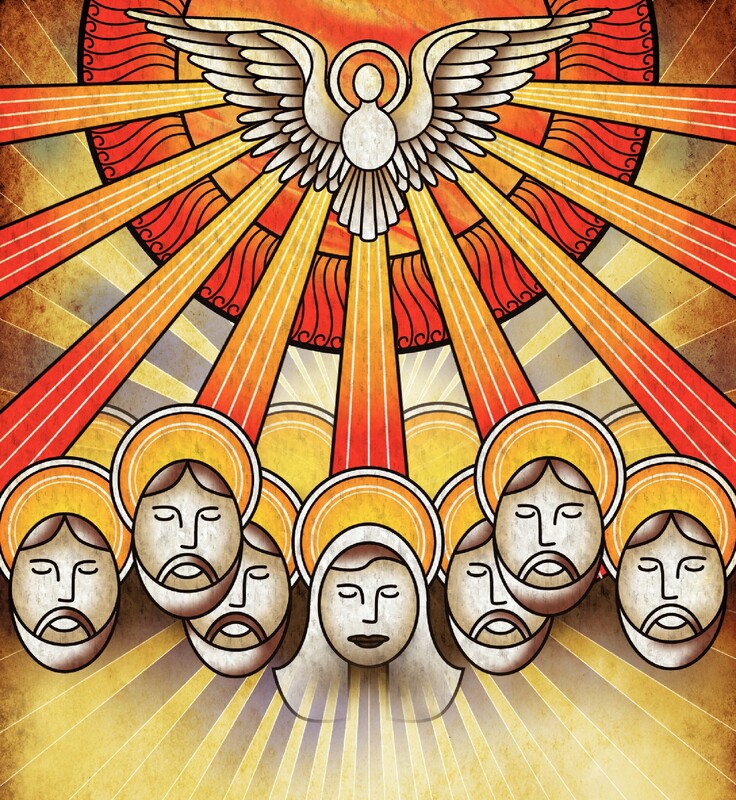 Pentecost is a Christian holy day commemorating the descent of the Holy Ghost upon the disciples of Jesus Christ, according to the New Testament of the Bible. Grace and peace to all who observe this day.